Locksmith Clare, Suffolk. – Locksmiths in Sudbury, Suffolk. MD Contracts Ltd. offer our locksmith service in Clare and surrounding villages. We have a number of existing customers in Clare and offer our locksmith services 7 days a week – 24 hours a day. 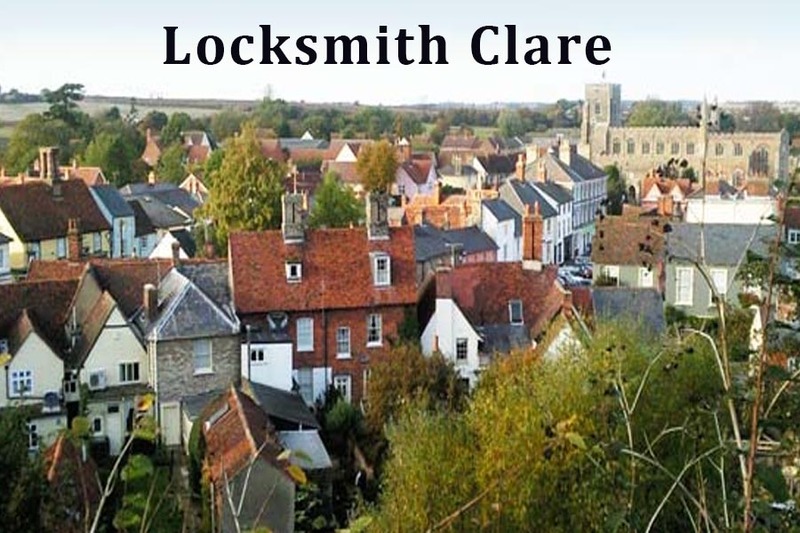 We offer a traditional locksmith service to residential customers in Clare, Suffolk. We have a simple fixed price charging system and are always happy to provide free advice or a free no obligation quotation for all your locksmith requirements. We also stock a number of older style locks and locking systems which we have found to be common place in the older properties within Clare. Locks we do not stock are normally available to order same or next day.